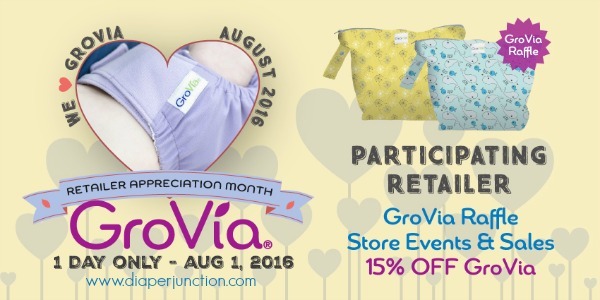 This week we are giving away the fan-favorite GroVia Sampler Package! 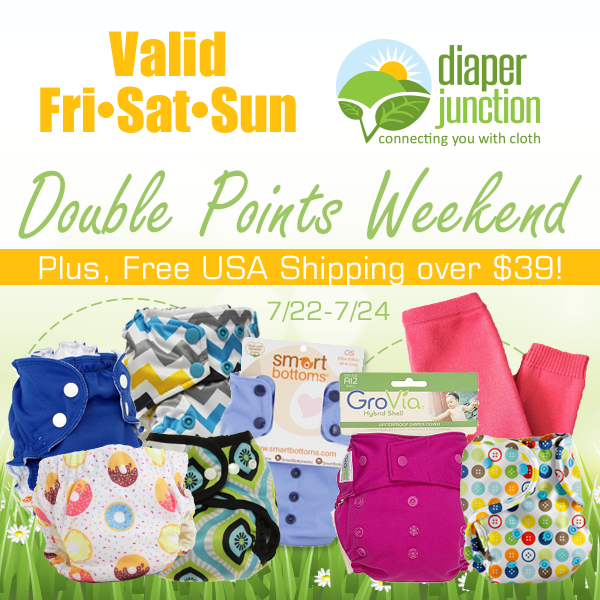 Available in both organic cotton and stay dry fabrics, this cloth diaper system is a must-have for busy families. 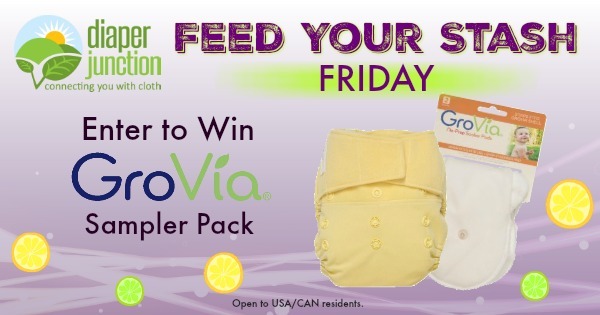 Get ready to win one of our most popular AIO style cloth diapers. The Blueberry Simplex OS AIO is not only available in amazing prints, it's made of quality textiles and is built to last. 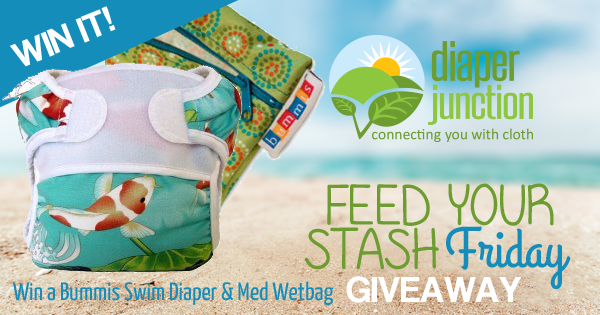 7/15/16 FYSF, Win a Bummis Swim Diaper and Medium Wetbag! This week's Feed Your Stash Friday giveaway is summer inspired! 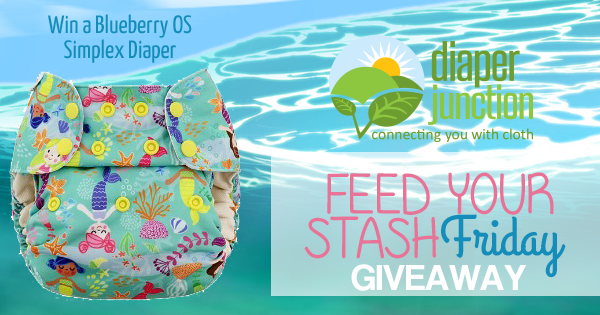 Enter to win a Bummis Swim Diaper and Bummis Medium Fabulous Wetbag in the prints of your choice! New Pineapple Prints in stock from Apple Cheeks Cloth Diapers! Our friends at Apple Cheeks have done it again and this time around the timing couldn't be any more perfect. 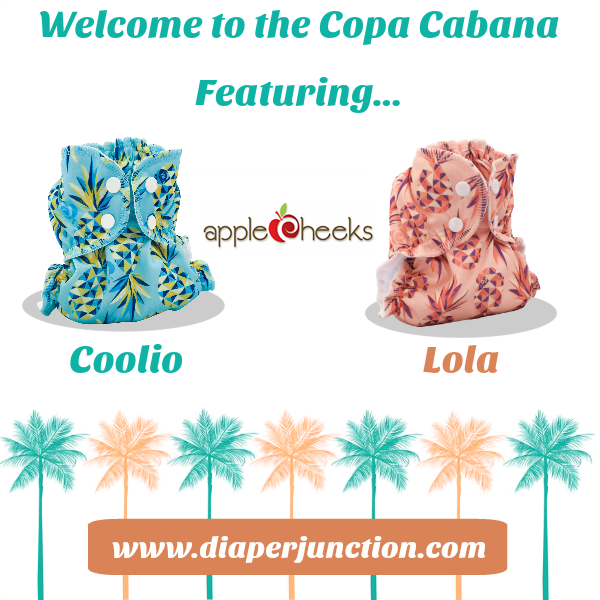 Lola and Coolio, both pineapple inspired and ready for summer fun, are in stock and ready to ship from Diaper Junction! 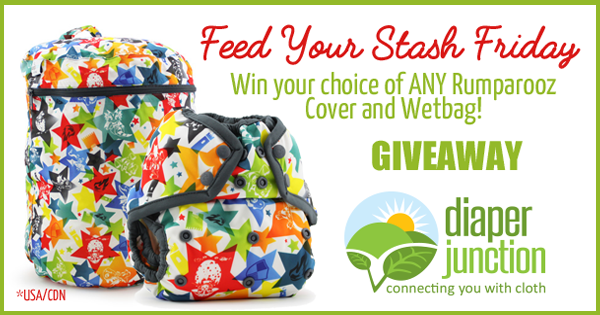 7/8/16 FYSF, Win a Rumparooz OS Cover and Wetbag! 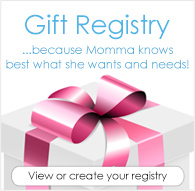 Are you ready for another cloth diaper giveaway? This week we're featuring an awesome brand, Rumparooz! Rumparooz recently revealed some amazing new prints, TokiCorno and DragonsFly! Both are a great mixture of fun and fantasy. Who doesn't need a unicorn or dragon print in their stash?? Jack and Lucy, Smart Bottoms NEWEST prints, have stocked! New product newsflash! 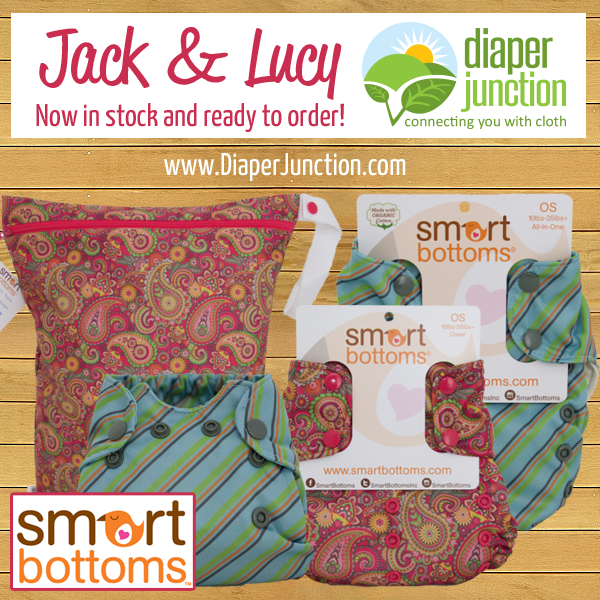 Jack and Lucy, Smart Bottoms two newest regular lineup prints are now in stock and ready to order at DiaperJunction.com! 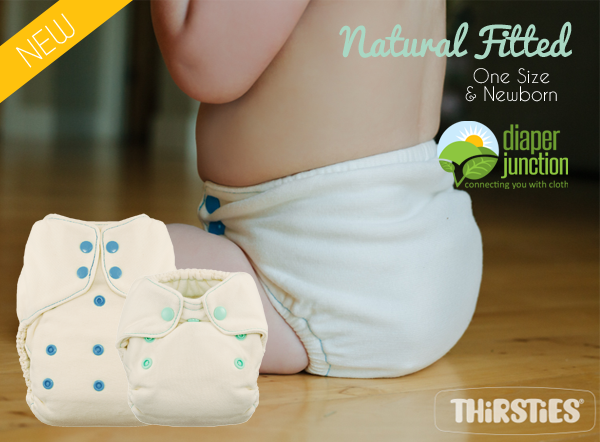 Thirsties NEW Natural Fitted Cloth Diapers just stocked! What a great day! 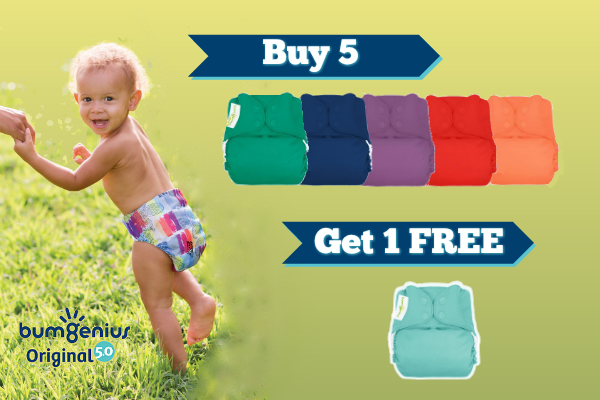 We've just stocked Thirsties latest and greatest new products, their new line of Natural Fitted Cloth Diapers! 7/1/16 FYSF, Win a Trio of Red, White & Blue All In Ones! 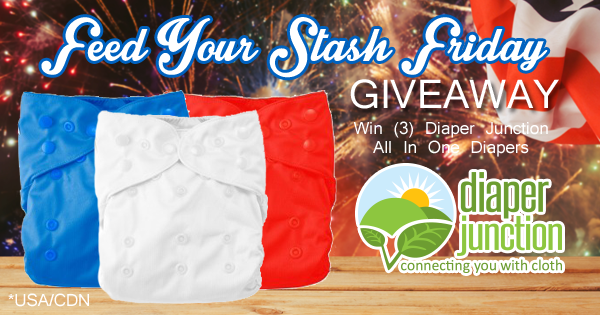 What better theme for this week's cloth diaper giveaway than an Independence Day theme? 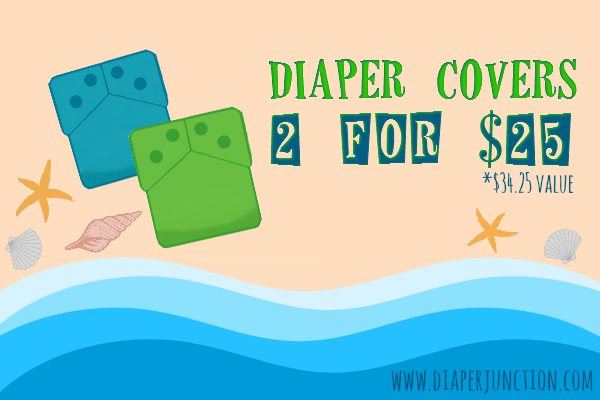 Red, White and Blue All In One Diapers that will surely brighten your day and your stash!